Gary and his wife wanted a relaxing place to have a glass of wine and spend time together outside. 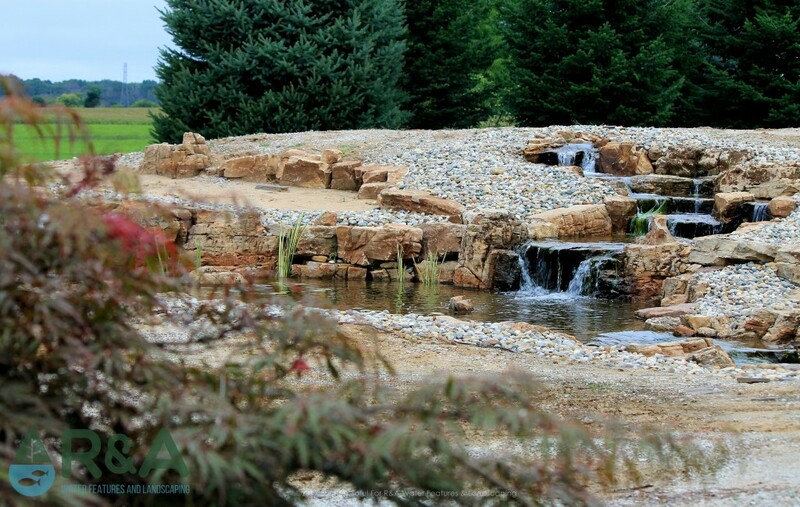 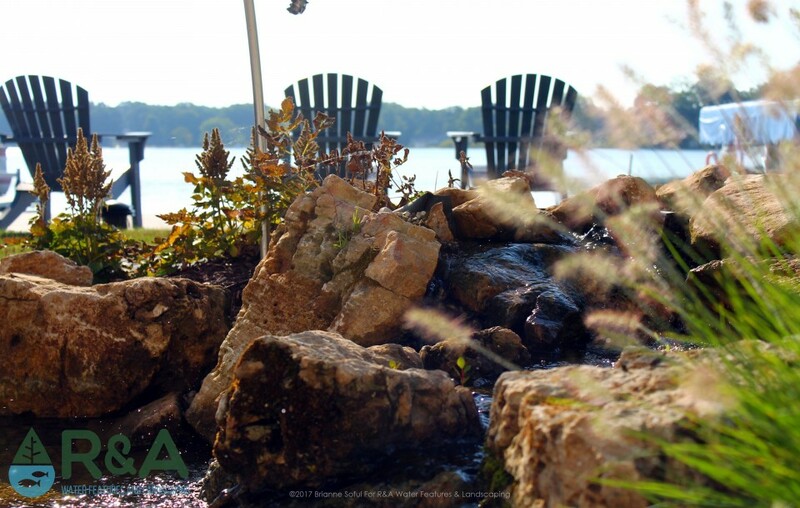 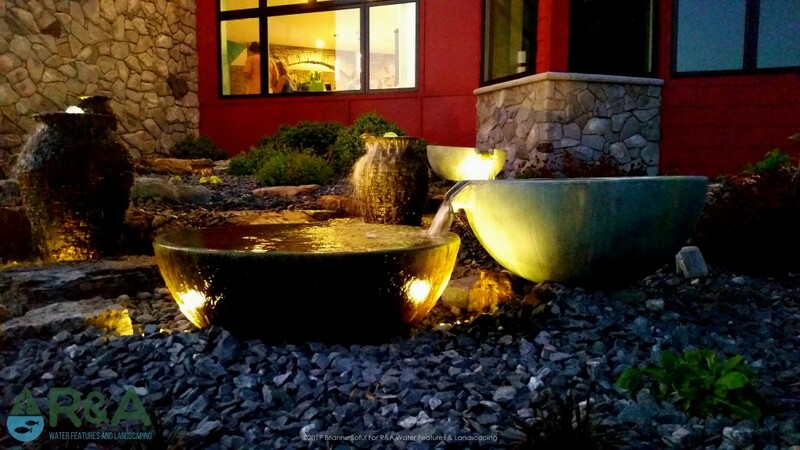 Our team created an intimate patio seating area that incorpates a fireplace and pond. 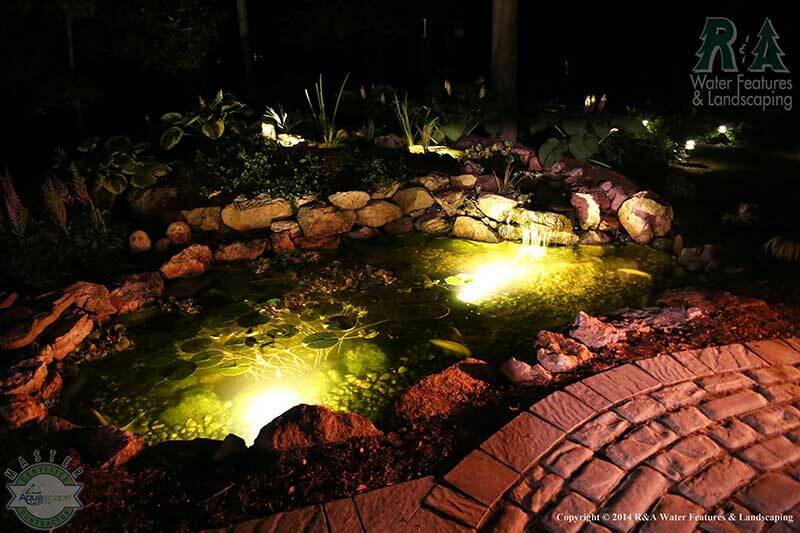 This area was designed to be primarily used at night; the aquatic lighting helps them see the fish even when it is dark outside.